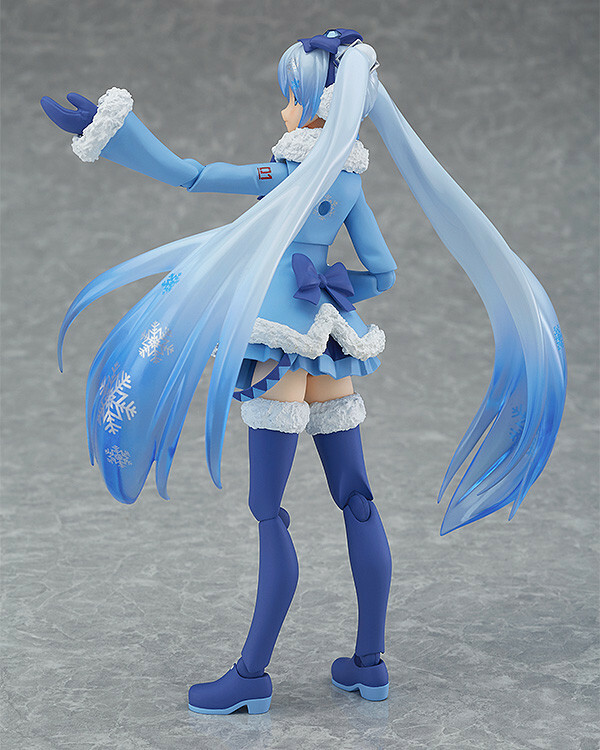 A Snow Miku dressed in a warm coat is joining the figma series! 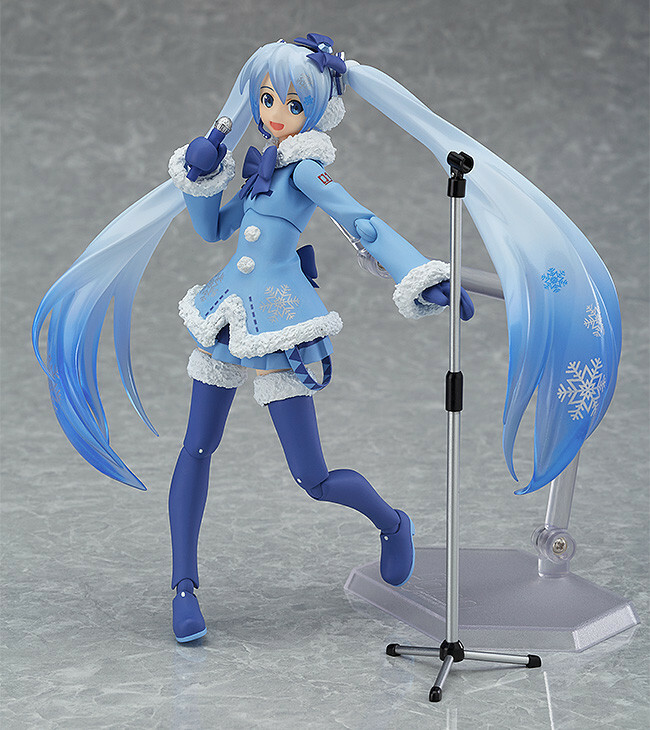 The Snow Miku: Fluffy Coat ver. announced back in 2012 is joining the figma series at long last! 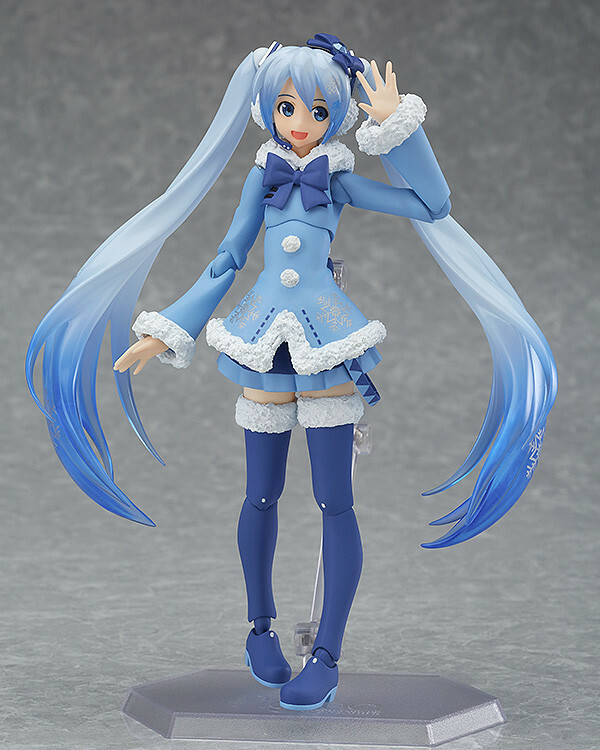 Her fluffy coat and ribbon with a jewel in the center all come together for a cute and stylish Snow Miku! 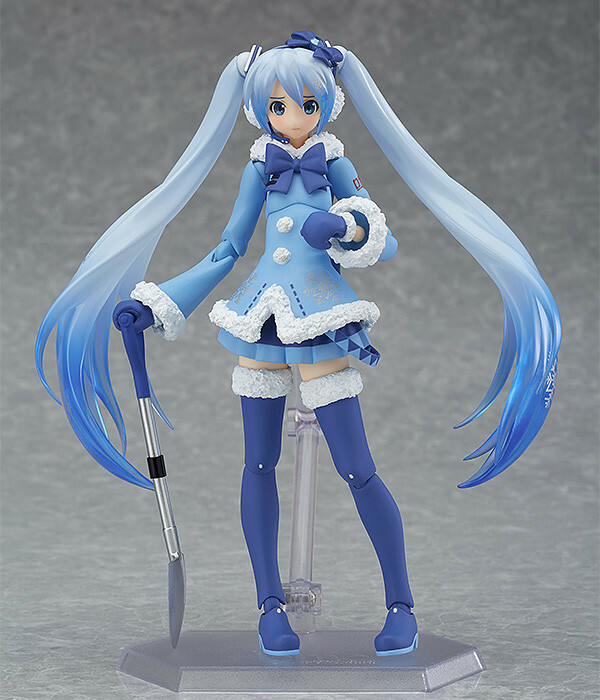 She comes with a cheerful singing face, an embarrassed expression with rosy cheeks as well as a surprised expression. 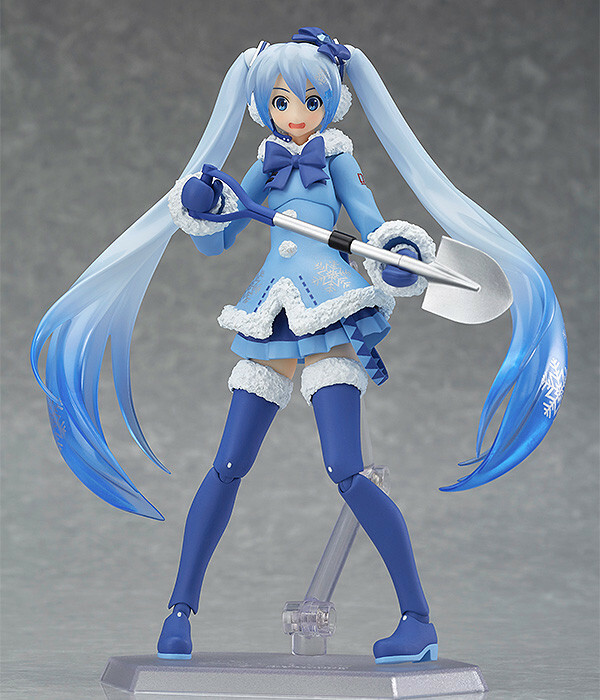 Optional parts include a microphone with stand as well as a shovel perfect for the snowy season. Preorders will be open from 16th December 2016 (Fri) from 12:00JST until 21st February 2017 (Tue) at 12:00JST. Sales Period: Planned to be on sale from July 2017. Please see the following website for more details. * Stock is limited. Purchase early to avoid dissapointment. * This product may also be available at other events in the future.